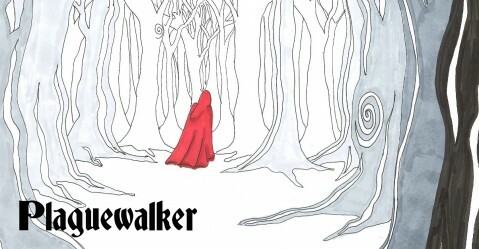 While I’m looking forward to Plaguewalker‘s official “in the flesh” launch next month in Milwaukee–October 26 at Boswell Books, for those of you in the greater Milwaukee area–I have to admit my attentions of late have been focused on fulfilling another dream. I’ve been in northern Norway for the past week, visiting the Lofoten and Vesteralen islands and making my way towards an exciting professional opportunity that came sailing my way like a longboat emerging from the fog. Please stay tuned for more details about Plaguewalker‘s launch. But please also check out my travel and adventure blog, Stories That Are True, as I wander above the Arctic Circle! A New Post for a New Continent Plaguewalker In The Flesh!